We’re getting ready for our Autumn season of courses! Some of the courses we have during the upcoming months *only* run at this time of year. In particular: Pork Butchery and Charcuterie with our expert tutors Lap-fai Lee and Steve from Rossiter’s organic butchers in Bournville. This day-long course will take you through options for creating amazing charcuterie, as well as fresh pork dishes, from almost every part of the pig. You’ll also be creating your own pork lunch for a feast in the middle of the day. 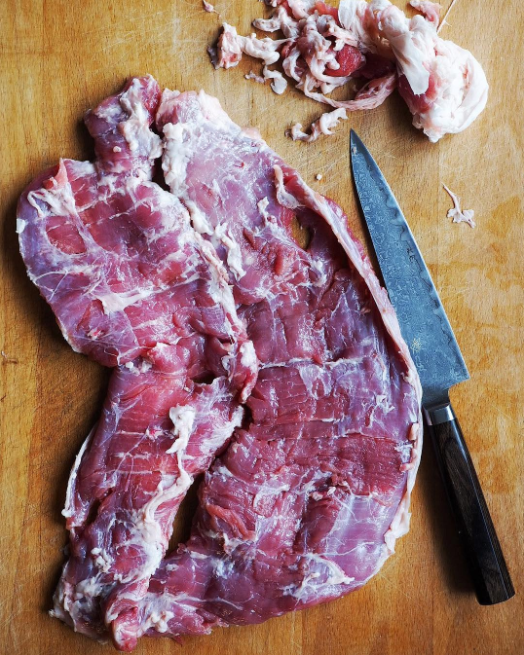 The next Pork Butchery and Charcuterie course is on Thursday 26th October in our dedicated cookery school on Stirchley High Street.